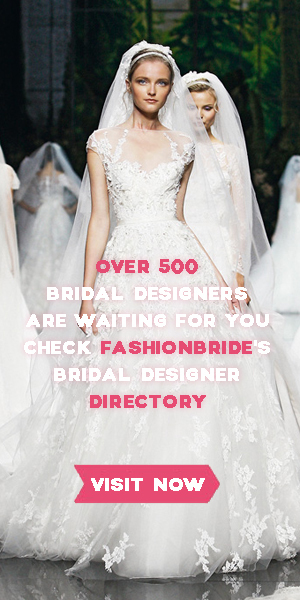 Anne Barge is a veteran bridal gown designer who launched her own company in 2000. Elegant and graceful best describe her bridal gown designs. The wedding dresses are usually of simple lines with embroideries. Brides wanting a stylish but simple look often choose Anne Barge wedding dresses. This entry was posted on April 13, 2019, 05:11 and is filed under Evening Gowns. You can follow any responses to this entry through RSS 2.0. You can leave a response, or trackback from your own site.